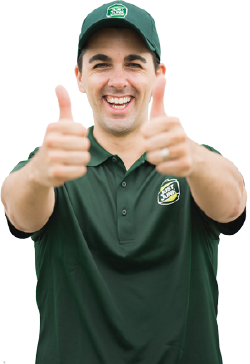 It’s easy to get rid of junk in Port Colborne with the help of JUSTJUNK. Our comprehensive volume pricing alongside our all inclusive service makes junk removal in Port Colborne not only budget friendly, but quick and easy, too! Let us help you today with any of your Port Colborne junk pickup needs. It couldn’t be easier. Just tell us what you need removed and the junk removal Port Colborne team is ready to begin at a moment’s notice to remove anything from anywhere. With our volume based rates you only pay for the space your items take up in our truck! Just sit back and relax as our friendly service professionals do all the lifting and loading for you! Everything from pickup to junk hauling in Port Colborne is done at no extra cost to ensure you the lowest prices and no hidden fees for your Port Colborne junk disposal. 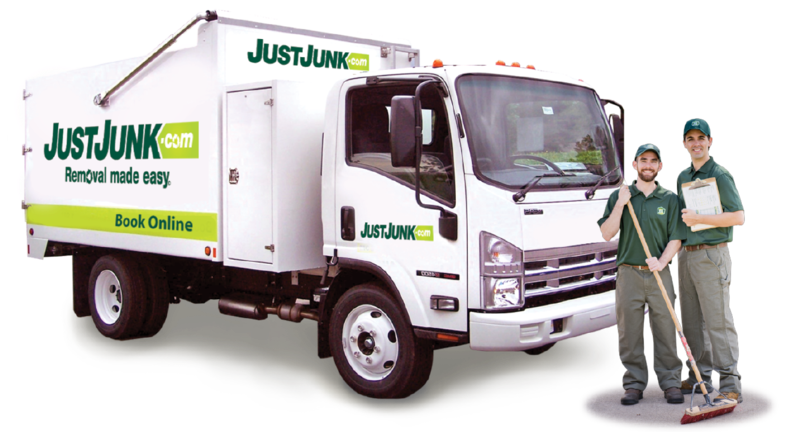 With so many different types of items from a junk disposal in Port Colborne, JUSTJUNK makes every effort to to donate or recycle as much as we can. We work with your local charities and recycle teams to ensure that as much as 60% of items from any Port Colborne junk removal avoid going straight to local landfills as part of JUSTJUNK’s environmental initiative. To schedule a free estimate for your Port Colborne junk removal today, book online! 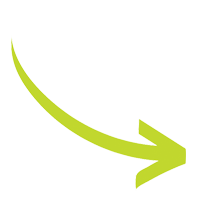 With our same and next day service we can even begin today! If you would like to speak to a member of the JUSTJUNK Port Colborne team, call us today at 905-646-5865.